Phew…now on with the review. 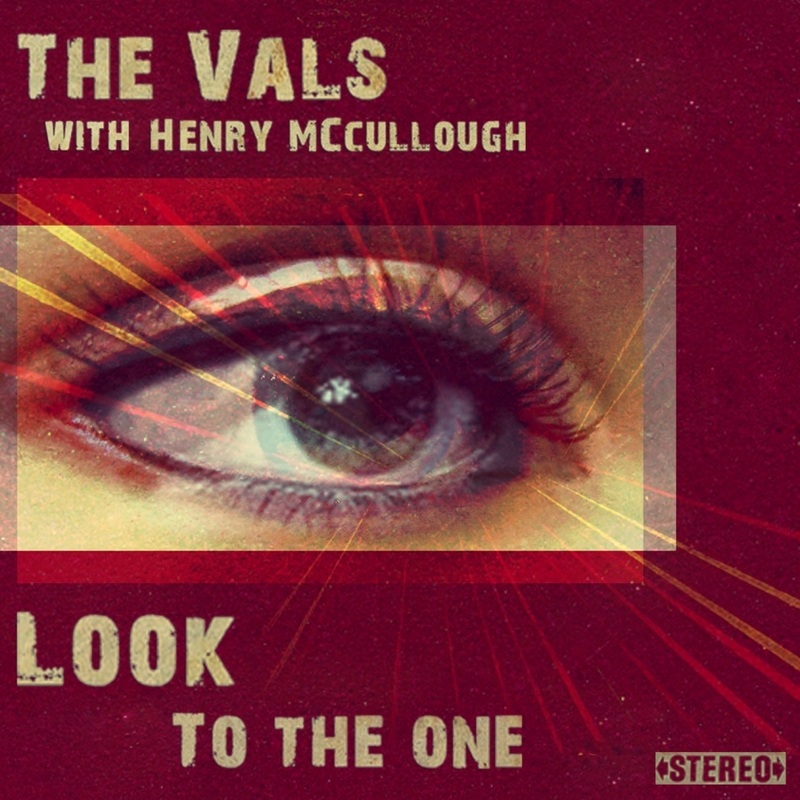 The Vals are from Belfast, Ireland and appeared in my inbox about 2 years ago when they told me what huge Beatles fans they were and how influenced their music has been by the Fab Four. At first, I thought they were just another band looking for attention, but I went to their site and gave their single “Yesterday Today” a listen. The song will give you chills! They soon released their first album “Sticks and Stones” in October 2009 which I had fully intended on reviewing but for some reason, I never found the time. The album is amazing for a debut album…there is no doubt it is on my list of favorite albums along with my Beatles collection. There is no mistaking that these guys too are Beatles freaks! Did I say I love this band? I LOVE THE VALS! I just wish I could give them more support and bring them to the U.S.. The people at SXSW Festival in Austin, TX, actually turned The Vals down last year to appear at the festival. I think this was a huge mistake on their part and a big loss for the fans that attend the festival. Hey…SXSW! Get on the ball and bring The Vals to the U.S.A.! You can become a fan of The Vals on Facebook. NB: Belfast is in Northern Ireland, not Ireland. Just discovered this band today, and while the lead singer sounds like John Lennon, from the video he looks more like Paul c. 1969. But a good song all the way around.